Morni Hills is a small hill station of sorts near Panchkula in Haryana. Morni Hills in Haryana got its name from a Queen who once ruled the area. 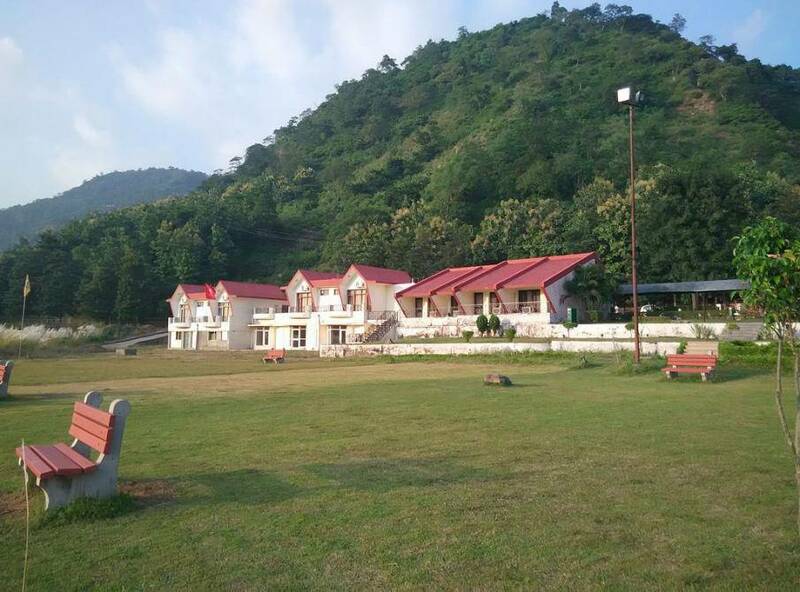 Morni Hills is a popular weekend getaway for locals and tourists from Delhi and Chandigarh. Morni Hills has a height of over 710 meters / 2,336 feet. Ghaggar River flows through the valley around Morni Hills. The hill station which is a picturesque hamlet is renowned for the scintillating scenic views it offers. There are beautiful lakes and good trails for trekking. One can also do camping and rock climbing here. Government run Mountain Quail resort facilitate the tourists. Covered by pine trees, the Morni Hills will relax your mind and body. If you are lucky you may spot some wildlife early morning or in late evening. Thakurdwara Temple nearby is a other place to visit near Morni Hills. Gurudwara Nada Sahib is only 17 Kms from Morni Hills. Morni Hills is about 45 Kms from Chandigarh and 250 Kms from Delhi. The best time to visit Morni Hills is from September to March.